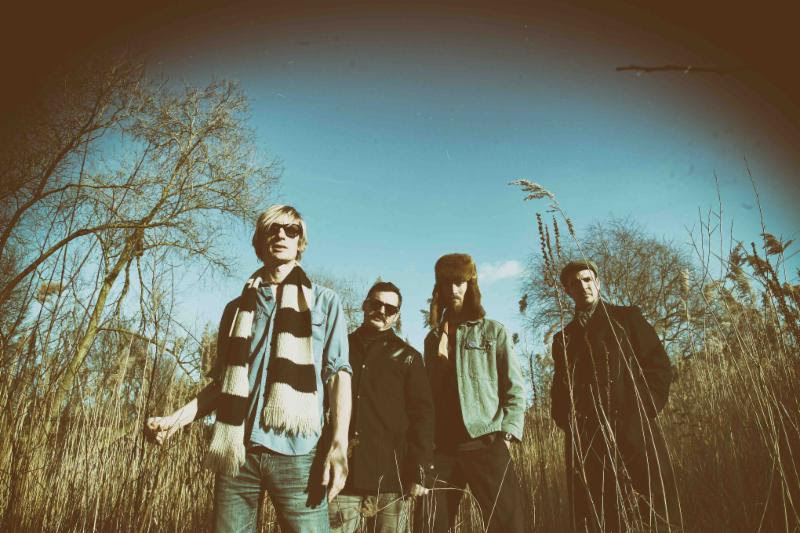 Kula Shaker announced tour dates for their US tour. They will be making a couple of stops in New York. They'll be over in Brooklyn at Rough Trade on September 29 and September 30. Tickets for both go on-sale this Friday, June 10. See below for more details and dates. The band released K 2.0 in the UK earlier this year. Now, it will be released in North America on August 26. 2016 marks 20 years since Kula Shaker exploded into the UK Britpop Scene with their debut album K, which has sold a million copies. Their brand of rock with an esoteric mix of psychedelic riffs and ideas, full of Eastern mysticism and full-tilt performances made them the most unique, often termed eccentric, of the Britpop bands in the Nineties. 2016 has seen the band release a brand new album K 2.0 produced by bass player Alonza Bevan and vocalist and guitarist Crispin Mills which showcases their growth and strength as songwriters, having taken K as their inspiration, they bring their sound squarely into the present. This year is also the time for getting back together to tour and perform together. Kula Shaker are the great heretics of British Psych Rock, named after a ninth century Indian emperor. Now comprised of original members Crispin Mills (vocals / guitars), Alonza Bevan (bass), Paul Winterhart (drums), and with newer addition, Harry Broadbent (keyboards).